Danas sam za vas odabrala nekoliko slika koje su meni inspirativne. Ženstveno, pastelno, cvetno... Uživajte! Želim vam lep ostatak vikenda! I hope you will do the same! Hope you could visit my blog and consider following each other? I am so loving the beautiful inspiration! Just stunning! I followed you on bloglovin and would love if you followed me back there too to keep in touch! these are such gorgeous images! love them! 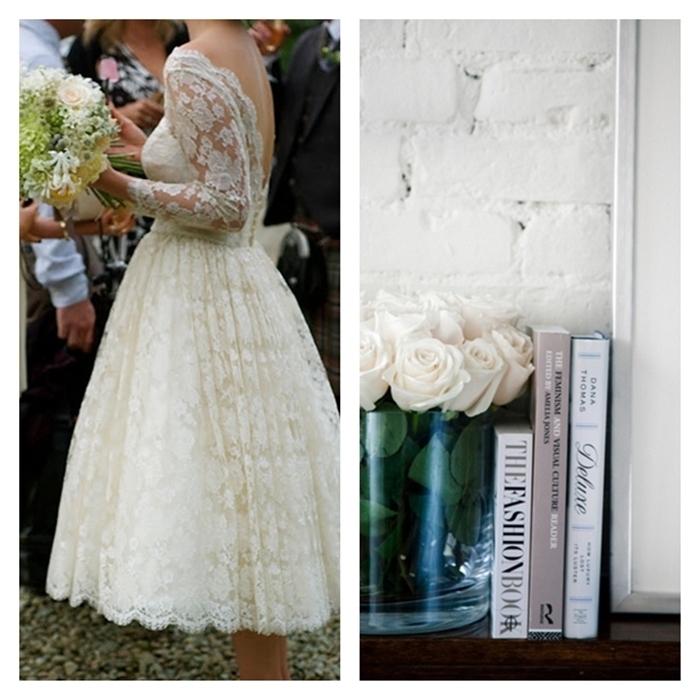 Beautiful pictures, the white lace dress is awesome! amo las faldas midi, me encantan! Of course, we want to follow each other. Gorgeous inspiration. Love this romantic theme! P.S. I'm having a giveaway on my blog! Love that skirt and heels! 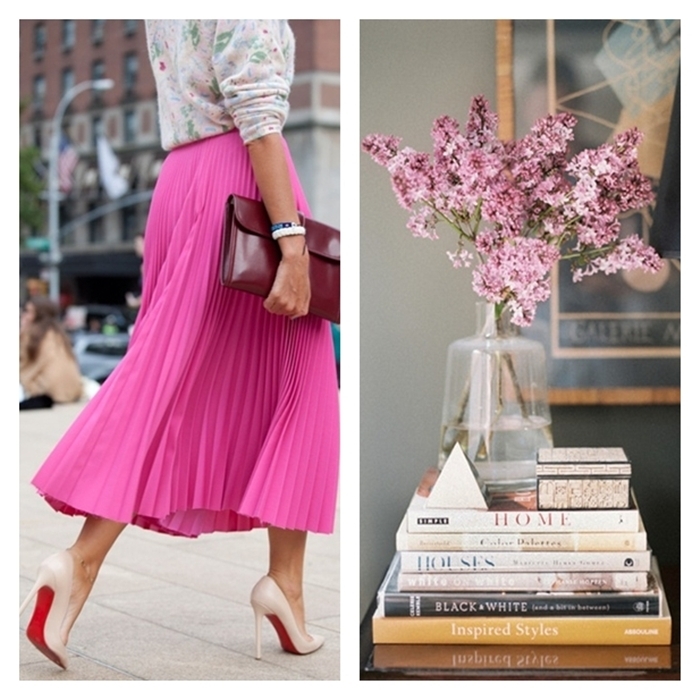 Great inspirations, I wanna have a skirt like that so bad! I love the color of it! I love the skirt with the heels. It's perfect!! The pink skirt is lovely. Thank you for your comment on my blog. Sure, I'd love us to follow each other. Following you now on GFC and Bloglovin. Please follow back. Would you like to take a look at mine sometime?! Really an amazing post! Love your style! You blog is soo cool! I am about to follow you. Maybe you could head over to mine and follow me too? So beautiful! Thanks for your comment! I'm following you now. ps.my 1st ever video on my blog. BTw, I already follow you on all you socials platforms. Great Looking and style.It's not easy for me to find a really fitted jacket, cwmalls.com did it for me, there are so many mens leather jackets for me to choose, each one is unique and quality.